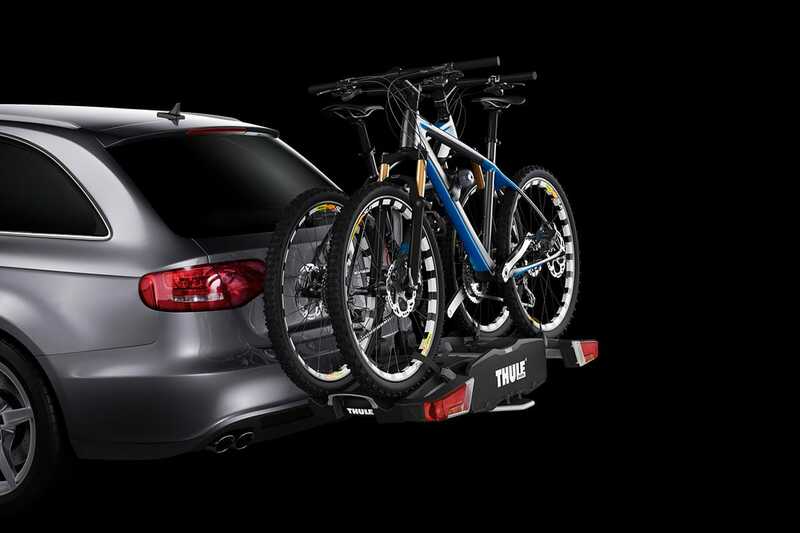 The new Easy Fold collapsable platform bike carrier from Thule is here! Thule’s Easy Fold is tested and certified to meet the highest quality and safety standards on the market. It gives you the freedom to bring almost any bike on your car on distant travelling as well as when you only need the bike for a short trip.